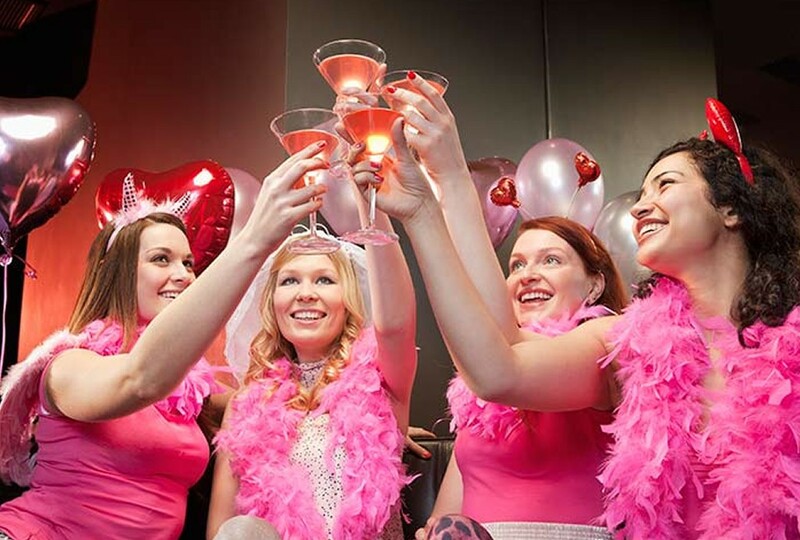 Bournemouth Stag & Hens is a localized website that can offer you the very best stag & hen planning platform within our beautiful local area of Bournemouth. We make Stag & Hen weekends simple with a custom made, easy to navigate website that offers you all of the best activities & events in the area in one foul swoop. You simply take a look around the website, click the events/activities that you are interested in & send us a notification to give you a call. We will then give you a call, discuss the finer details & effectively do all of the hard work for you! Simples. Have a browse & we look forward to organising your weekend here in Bournemouth for you and your friends. Stag or Hen goes free if 20 or more attend the whole weekend providing you book a two night hotel and activity package . 15 or more attend the whole weekend, Stag or Hen goes half price providing you book a two night hotel and activity package. To secure your booking all we ask for is a £50.00 deposit and this will secure the whole group. “Bournemouth Stag & Hens was the ideal place for me to plan a local stag do for my best friend. Not only was the whole process flawless but it was great literally handing over the role to this company so I did not have to go through all of the rigmarole. The whole party had a great time (can’t quite say the same for the stag as he was royally tortured) but it was a brilliant weekend. Everything went according to plan with transport, activities and so on. I would highly recommend this company” Ross P.